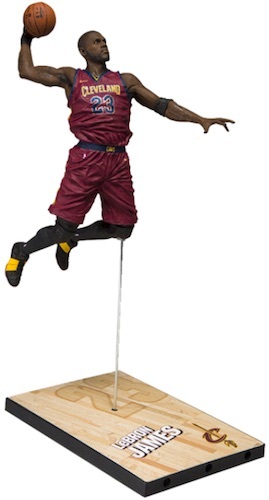 Providing collectors with new figures for LeBron James and James Harden, 2017-18 McFarlane NBA 31 also includes the debut figure for Draymond Green. 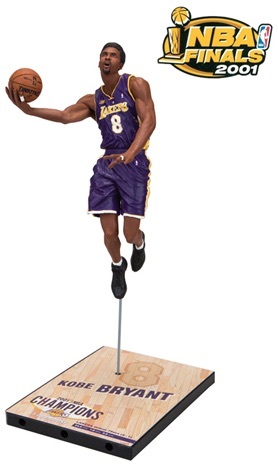 A total of six McFarlane NBA 31 figures are joined by four Collector Level chase variants. Displaying the new uniforms for the 2017-18 season, superstar LeBron James leads a lineup looking to carve out their own legacy in the league. 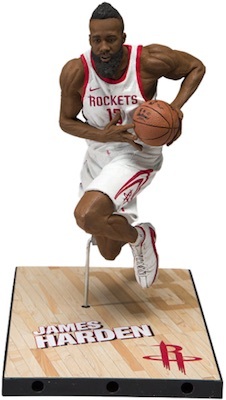 In addition to Harden, fans can collect Kawhi Leonard, John Wall and Andre Drummond. The Golden State Warriors' jack-of all-trades Draymond Green is the lone player in this series to receive his very first McFarlane figure. 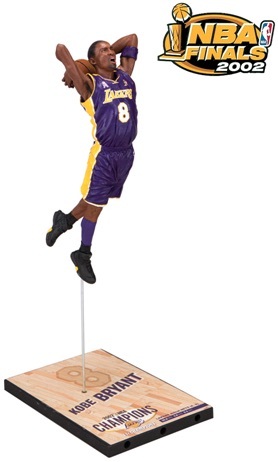 Shop for McFarlane 31 NBA Figures on Amazon. 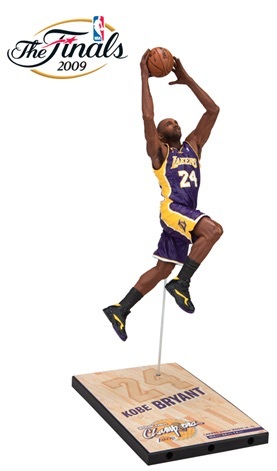 Although each of the 2017-18 McFarlane NBA 31 Sports Picks basketball figures are readily available through multiple outlets, collectors can find four additional versions as part of the Collector Level variations. Sporting a different jersey than the main edition, the limited options average one per eight-figure case. These include away and alternate uniform options for James Harden along with an alternate uniform for Andre Drummond and a home uniform for LeBron James. 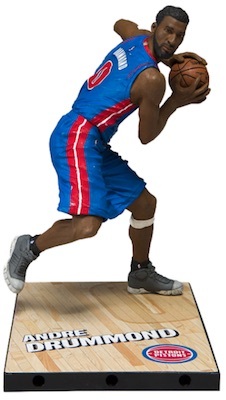 The Collector Level chase variants have tiered rarity with Drummond as the most common, totaling 2,000 figures, while the black alt uniform for Harden is the rarest at 50 copies. 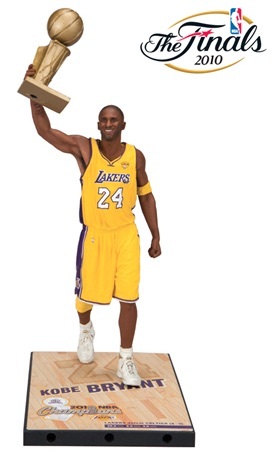 Also slated for a Fall 2017 release, Kobe Bryant Championship Series includes five different figures for the basketball legend, with one for each NBA title. 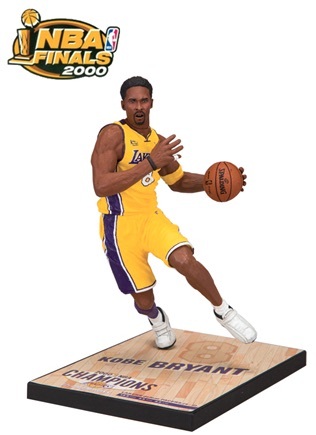 Every seven-inch figure is limited to 3,000 copies and all come with a mini Larry O'Brien Trophy. Variant info and figure production ranges noted below. Click on the listings to shop figures on Amazon or eBay.